Thank you to all that entered my Simply Earth giveaway last month. We receive a lot of different products for us to try here in the Shibley household. Some of them are interesting, some not so much, some we love, some are ok. I am very excited about my monthly subscription with Simply Earth. 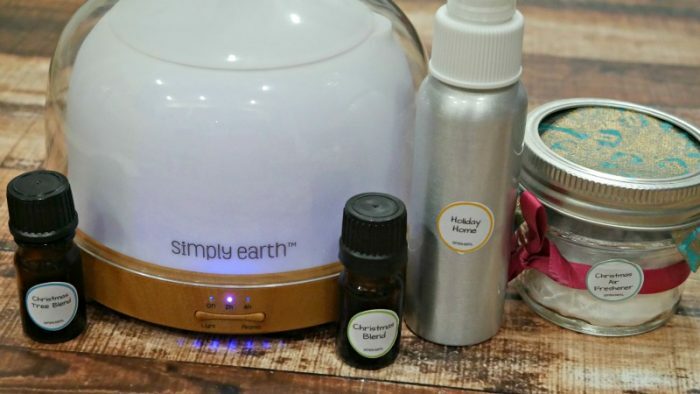 A curated selection of essential oil recipes—including all the ingredients you need to make them—with an aromtherapist to help you create a healthy and chemical free home for your family. Essential oils have been the rage for some time now. About two years ago I ordered a starter kit full of essential oils. What I didn’t know was how overwhelming they would be. What I mean is the starter kit came with a huge book full of information on each oil and what they were good for. 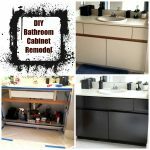 I just didn’t know how to combine the oils, how to use them, or when to use them. So they sat in my cabinet. 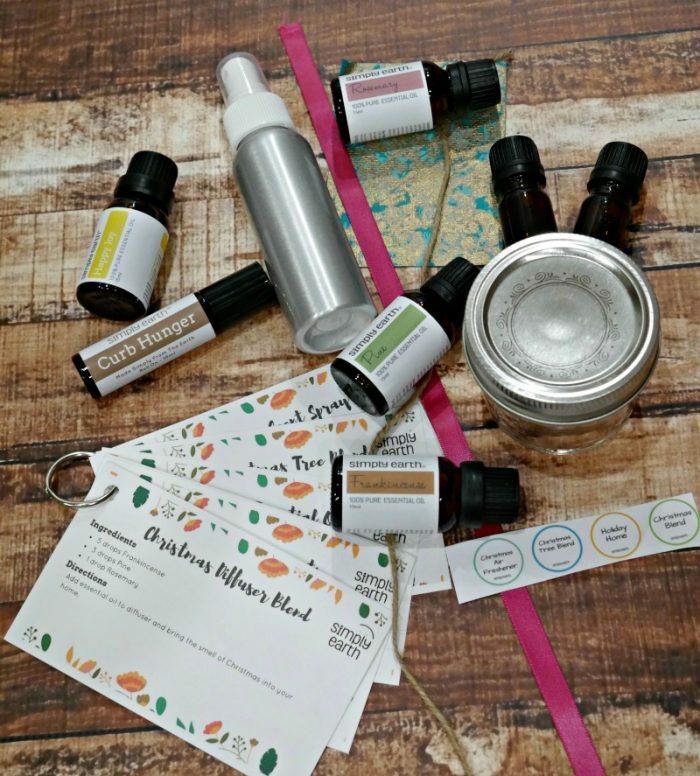 Then I was introduced to Simply Earth which is a monthly subscription service that does more than just send a box of essential oils. Each box contains recipes and information on how to use the essential oils that come in the box. 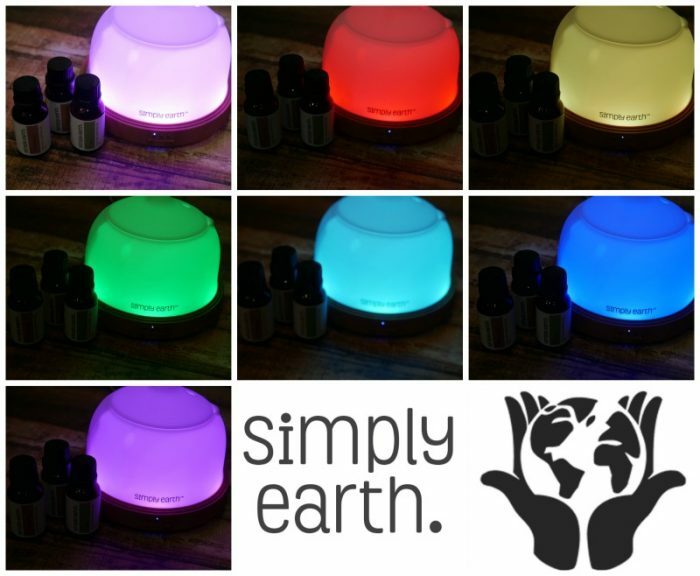 Not only did I receive the above Simply Earth box for November I also received an essential oil diffuser. I currently have one diffuser in my bedroom but have been wanting one for my leaving area. The diffuser has many settings to give you the perfect about of scent and lighting. My daughter loves the options of having the diffuser change lights as it does its magic. I love that you can turn off the light if you would like while it works. This is the draw back of the current diffuser I have in my bedroom. It is great except I can not turn of the light which is not my preference when it comes to bedtime. 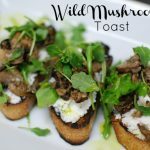 Our November subscription box was full of fun recipes with my favorite one being the Christmas Blend. It is just the right mixture of essential oils to give you the scent of fall. In addition to recipe cards, you receive what you need to store and create the recipes. Meaning you get the essential oils of course, but you you also get vials, spray bottles, stickers, jars, etc. Whatever is needed to make the recipe in your essential oil subscription box. I made almost all the recipes immediately when I opened my box: Christmas Tree Blend, Christmas Blend, Holiday Home, and Christmas Air Freshener. In some cases you will need to add additional ingredients, for example the air freshener needed baking soda. The important thing is you get the information on how to use your essential oils. 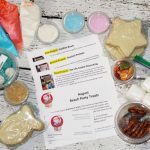 There are so many subscription boxes these days from beauty products and clothes, to books and toys. 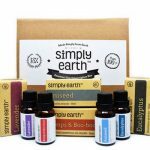 We definitely recommend the Simply Earth monthly subscription box for an essential oils beginner or expert! 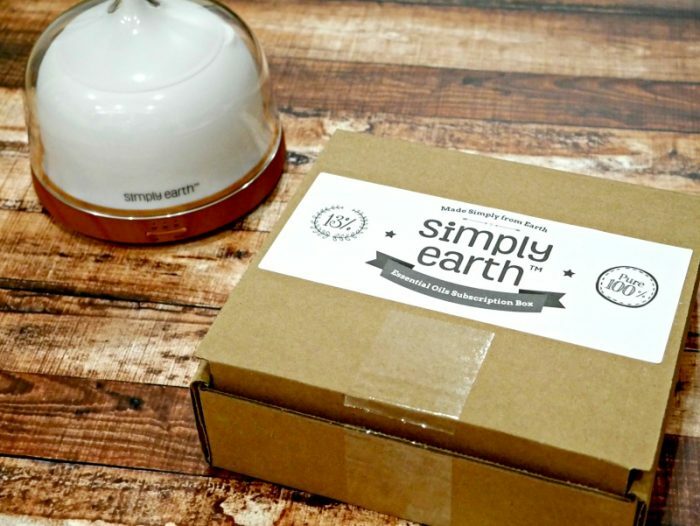 You need both Simply Earth‘s essential oil recipe box and the diffuser in your cart for the coupon: SMILESFREEDIF to work to get your free diffuser when you sign up for Simply Earth‘s subscription box.